Stretch marks are scars that are formed underneath the skin, which appear as tiger like stripes. They are formed whenever your skin grows rapidly and the body is unable to build enough collagen to keep up with it. They appear during rapid weight gain, puberty, pregnancy and when you are building muscle. They are common in both men and women. They commonly appear on the breasts, hips, legs, thighs and butts though they can appear anywhere on the body. Bio oil contains a mixture vitamin and plant oils and has a moisturizing effect on the skin. It is effective in improving the texture of your skin and for treating scars, stretch marks and uneven skin tone. Therefore, using bio oil as stretch mark treatment is very effective. How Does Bio Oil Help Reduce the Stretch Marks? Bio oil contains vitamins and natural extracts of plants and is effective for treating stretch marks. 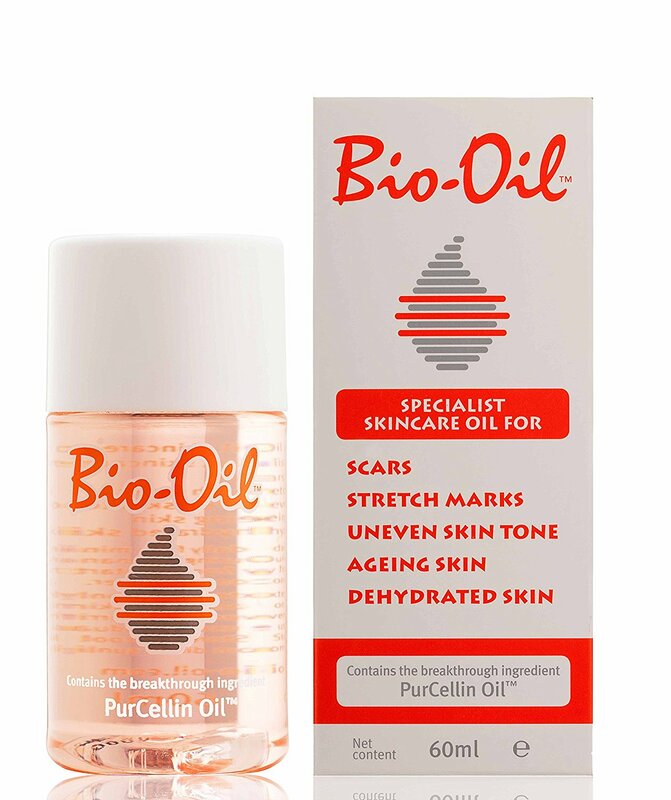 The effect of bio oil on stretch marks is due to the presence of PurCellin oil. PurCellin oil is considered the laboratory prototype of the oil produced by the glands in ducks that helps them preen. The chief ingredients of bio oil help treat stretch marks by increasing the collagen production in the body, which improves the elasticity and flexibility of the skin. Bio oil is light weight and non-greasy. Its principal ingredient PurCellin oil easily spreads on the skin and is readily absorbed by the skin. It effectively treats the existing stretch marks and prevents new ones from appearing. Bio oil is generally preferred by women to treat stretch marks that have appeared during pregnancy and to decrease scar formation. Though bio oil for stretch marks treatment is effective, it has its share of limitations. Bio oil seems to be more effective in treating new scars and new stretch marks, which are red or pink in color rather than old ones, which look faded and white in color. Can Bio Oil Be Used for Stretch Mark Prevention? Before starting to use bio oil always talk to your doctor whether it is safe to use it. Similar to other supplements and foods that you consume when you are pregnant, it is best to ask your doctor’s advice before starting bio oil or any other substance that can penetrate your skin. Bio oil is usually considered safe during pregnancy but if your doctor feels that it is not suitable for you, you can safely use coconut oil to prevent scar formation. It is recommended that you start using creams or oils for your stretch marks at the beginning of your pregnancy as that improves the elasticity and flexibility of the skin, preventing the formation of stretch marks as the skin grows. It is effective to use bio oil for stretch marks due to pregnancy. Body builders are prone to stretch marks. They should start using bio oil at the start of their muscle building regimen to ensure that the skin is elastic and flexible so it can stretch as the muscles start to build. It is recommended that you should continue using bio oil throughout your regimen to maintain your skin’s elasticity as your muscle grows. Bio oil acts effectively if it is massaged in circular motion in the region of the stretch marks. You should do this twice a day daily for three months to see visible results. It is advised that you apply bio oil soon after you take your bath and ensure it is absorbed completely before you start dressing. You can start using bio oil if you are planning to get pregnant and if you are already pregnant. Apply bio oil to all the parts of your body that are prone to develop stretch marks such as breasts, stomach, hip, back and thighs. You can start using it from second month or first trimester of your pregnancy. Bio oil is only for external application and should not be ingested. Avoid perineal massage with bio oil while you are pregnant or after your child is born. Do not use bio oil on open wounds and broken skin. Apply castor oil in circular motions on the affected area and continue massaging for 5-10 minutes. Place a thin piece of cotton cloth on the affected area and apply heat by means of heating pad or hot water bottle for ½ an hour. Repeat the procedure every day for a month. 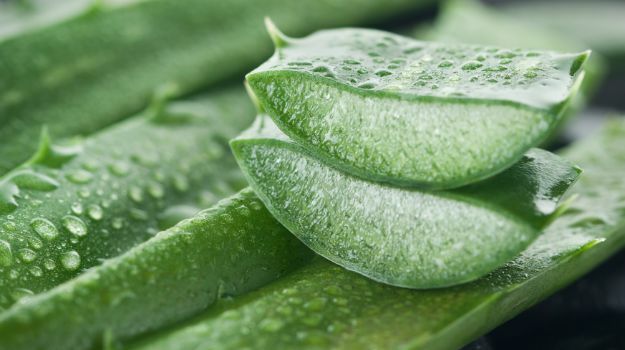 Apply aloe vera directly on the affected area of your skin. Wash it with slightly warm water after leaving it for 15 minutes. Make a concoction with ¼ cup of gel of aloe vera, oil of 5 vitamin A capsules and oil of 10 capsules of vitamin E. Rub this concoction onto the skin until it is absorbed completely. Repeat every day. Take the egg white from two eggs. Whip it to obtain a uniform solution. Apply it as a thick layer on the affected area using a makeup brush. Leave it on the skin until it completely dries and wash it off with cold water. 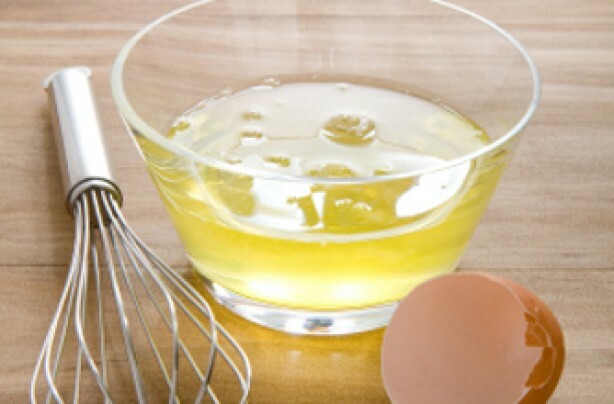 After rinsing off the egg white apply olive oil on the affected area. Repeat the remedy every day for two weeks. 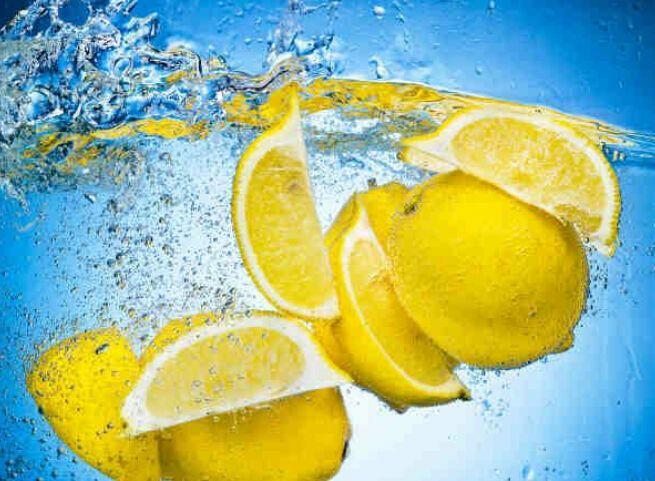 Apply lemon juice in circular motion on the affected area of your skin and leave it there for 10 minutes before washing it off with warm water. You can also apply a mixture of cucumber and lemon juice and apply it on the affected area of your skin. 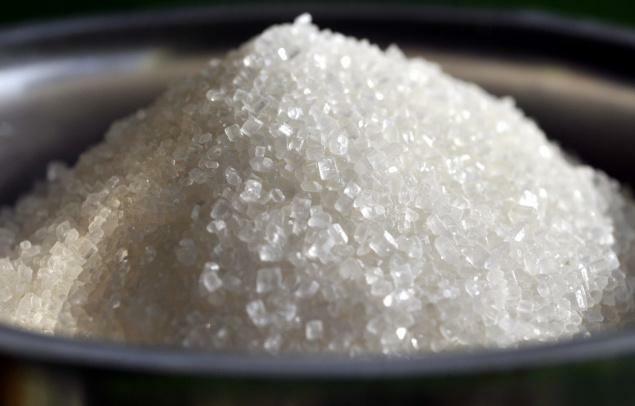 Make a mixture of a tablespoon of raw sugar, almond oil and few drops of lemon juice and apply it on the stretch marks. Rub the mixture everyday on the affected area of the skin for a few minutes before taking your bath. Repeat the procedure for a month to see visible results.